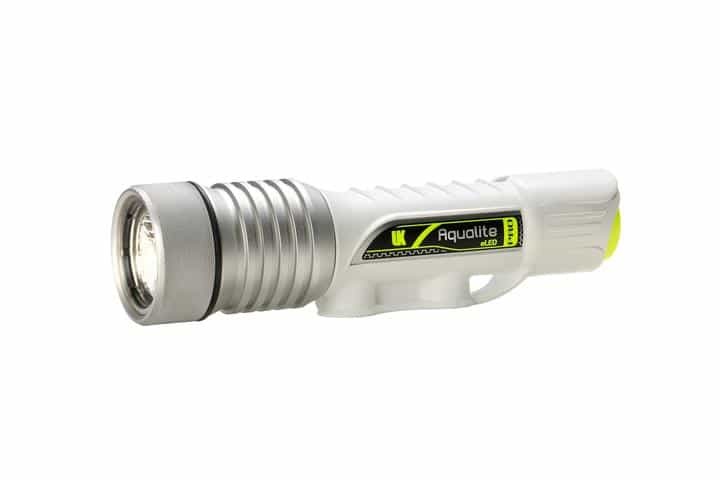 Retailing at US$200/~175 Euros, the new Aqualite Pro S has a push-button power switch, shines 600 lumens on high power and also features a narrow, 20-degree spot beam. It sports three power settings, with a maximum battery life of 13 hours on the low setting. The light also features a corrosion-resistant HYDRALUM Lamp Head and includes a user-replaceable, rechargeable 3400 mAH Lithium Ion Battery. For more info on the Aqualite PRO S, click here. 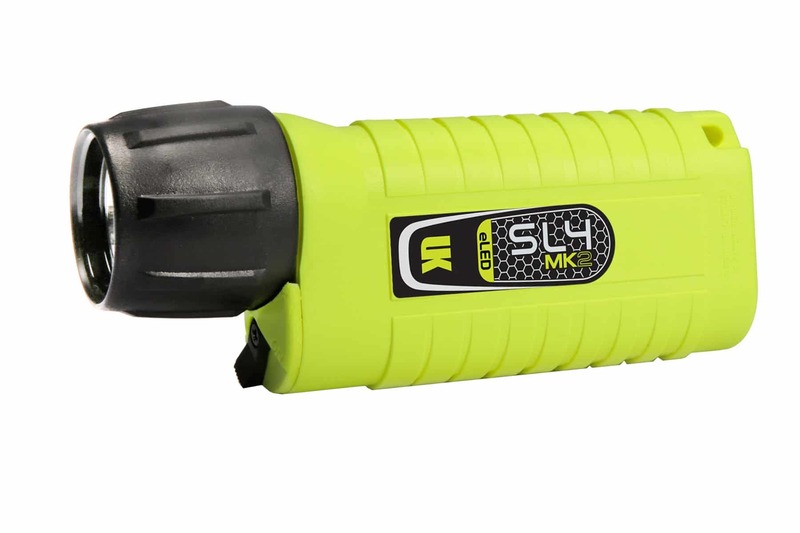 As for the SL4 eLED MK2, this new and updated dive light features a digital controller and can shine at 600 lumens.  A machined reflector gives the diver a bright center spot that can shine through even the darkest ledges or murkiest water. Its all-polymer construction makes it rust-proof, and you can switch it on with a single thumb or index finger. Even if the batteries are nearly drained, the SL4 can still shine a few lumens for nearly a week of continuous use. The SL4 eLED MK2 retails for $120/~105 Euros, and more info on it can be found here.